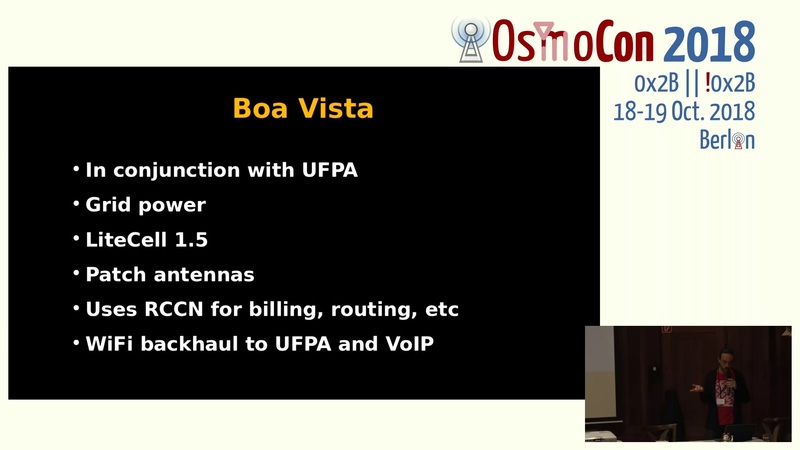 media.ccc.de - Playlist for "Community cellular network implementations in Latin America"
Playlist "Community cellular network implementations in Latin America"
This talk will cover network implementations, particularly in Latin America, and explore how they are using Osmocom project software to create low-cost, sustainable projects. We will look further at how these networks are started, organized, funded, and maintained, as well as the impact they have on local communities. We will also suggest some areas where the Osmo community could be more proactive in supporting these efforts.